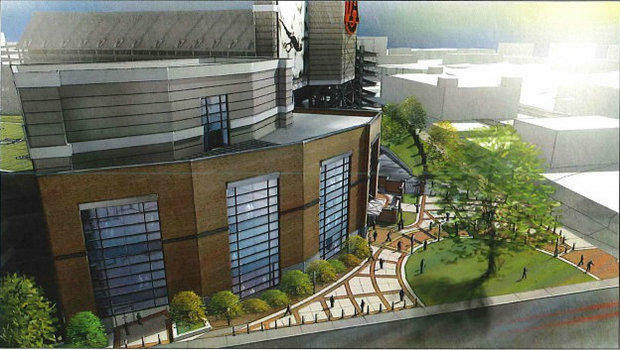 Auburn University is planning to build to a brand-new $28 million facility at Jordan-Hare Stadium. According to Al.com, the Auburn University's board of trustees meeting agenda states the project for the 44,000-square foot facility will begin May and end in July 2018 if approved at a meeting this Friday. The facility will be built in the southwest corner of the stadium, and will include a 16,000-square-foot renovation of Auburn's football locker rooms. The new facility will also include designated space for football and Olympic sports recruiting, a new club space for fans and a new press box area for the media. Auburn's board of trustees approved the renovations in 2015. The Opelika-Auburn News reports the funds from the Auburn University Athletics Department will pay the project cost.